Are you looking for some FUN and Creative Easter Egg Hunt Ideas? I’ve got a few different ideas to share with you today to make your Easter Egg Hunts Fun! 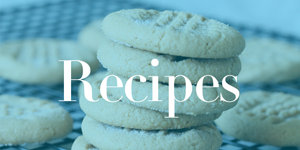 Also, my kids always want to hunt eggs over and over and over again and finding candy can be expensive so some of these ideas are a lot of fun without the expense or added sugar of filling tons of eggs with candy! If you have different ages of kids then it’s a good idea to sort your eggs by colors. 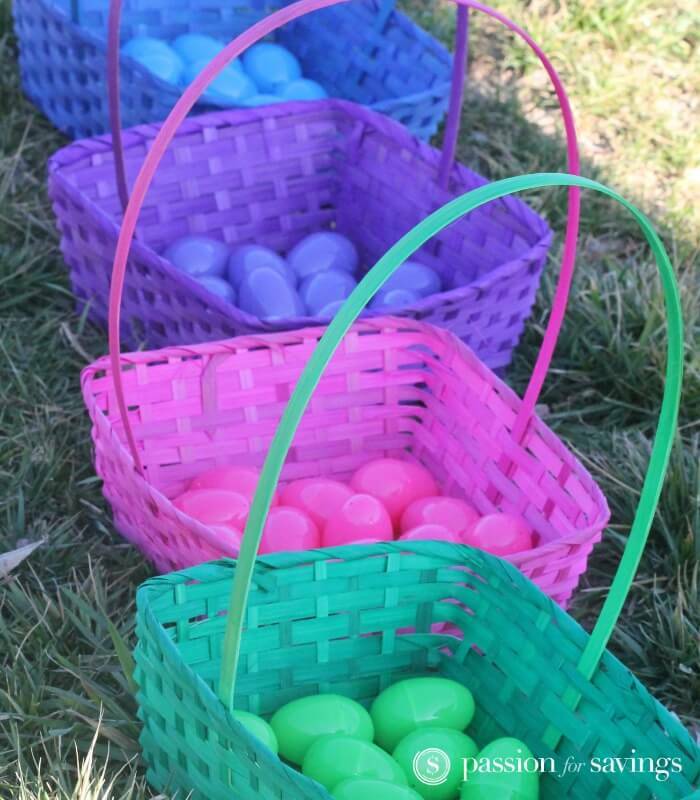 You can fill different colored eggs with different items depending on the kids age, then give each kid a matching Basket and tell them they can only pick up the eggs that are their color. This is really perfect if you have little ones that might not move as fast as big kids and you want everyone to end up with the same amount of eggs. This is one of my favorite inexpensive Egg Fillers. You can buy a puzzle with small pieces, Make sure your pieces fit inside the eggs, then hide the eggs, let the kids find the pieces of the puzzle and not only do they get the fun of the hunt, they also get to spend time putting together the puzzle after the hunt is over. Just make sure you don’t hide the eggs too hard because you don’t want to be missing a piece of your puzzle when you get to the end. One of my favorite Easter Traditions was that my mom almost always hid a Golden Egg with either money or a special prize inside, these eggs were hidden VERY HARD and so it typically took us a while after we grabbed up all the other eggs before we would find the golden egg, this makes the egg hunt last longer and it’s also a lot of fun for Older Kids to have that one egg hidden that’s really hard to find! If you love an egg hunt in the day try a Glow in the Dark Egg Hunt at Night! You can get these 12 count Glow in the Dark Egg Sticks at Walmart, these are small Glow In The Dark Pieces that will help your Eggs to Glow while you find them at night! These 1.5″ Mini Glow Sticks are perfect, you can get a 50 Ct. on Amazon right now for under $7. If your opting to skip the candy this year then a Golden Tokens Egg Hunt is a fun idea. You can get 100 Chuck-E-Cheese Tokens for only $20 then you can plan a day to have some Family Fun at Chuck-E-Cheese or your local Kids Gaming Area. You can find Chuck E Cheese Coupons Here. We also have a Big List of 101 Non Candy Easter Basket Ideas. This is perfect if your wanting to skip the candy this year!